Home > Art > on the wall. Finally! 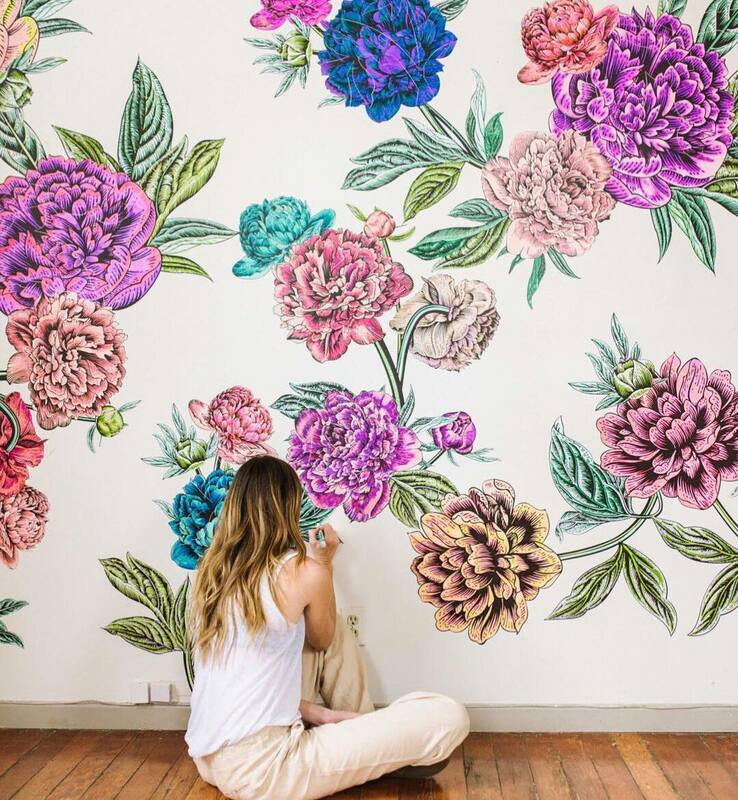 Your color-on-the-wall childhood dreams just became a reality. All you need is this black-and-white floral wallpaper and some washable markers.